What happened when I wrote a “letter of appreciation” to someone’s manager. I have found that voicing my appreciation to the people in my life reinforces their favorable behaviors. Furthermore, it builds their self-esteem, makes me feel good, and strengthens our bond. Verbalizing your appreciation to family, friends, and members of your community can have a profound, positive ripple effect. 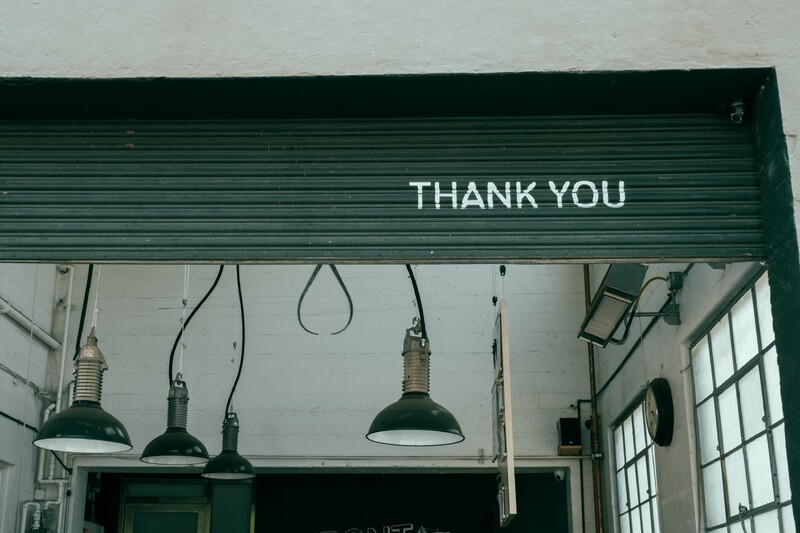 Whether by speaking the words out loud or putting it in writing, appreciation can be given (and received), like a gift. Mohammed was a middle-aged Ethiopian man who worked at my local grocery store and had moved to the United States during his adulthood. Every week when I went grocery shopping, he approached me with an offer to help, with one of the most humble, genuinely nice personalities I have ever encountered. I observed him assisting other people around the store at every visit. He’d help people take their grocery bags out to their cars, recommend certain food products around the store, or search the store top to bottom if someone couldn’t find what they were looking for. I wrote a “letter of appreciation” to the store’s manager, as well as the regional manager (I looked up their contact information on the store’s website), commending Mohammed and describing how helpful he had been on my shopping trips. “Do you need help with anything?” He asked. What a kind individual. While I had merely set out to show my appreciation to his supervisors, an even greater thing had happened — he got promoted. So if you’re feeling the happiness of gratitude today, why not take action and MYTK — Make Your Thanks Known?